Easy Tutorial step by step with free source code: play videos from YouTube playlist using YouTube Android Player API in Android Studio version 1.5.1. Learn how to download and import YouTube Android Player API and how to Register your app using YouTube Android Player API and obtain API Key. 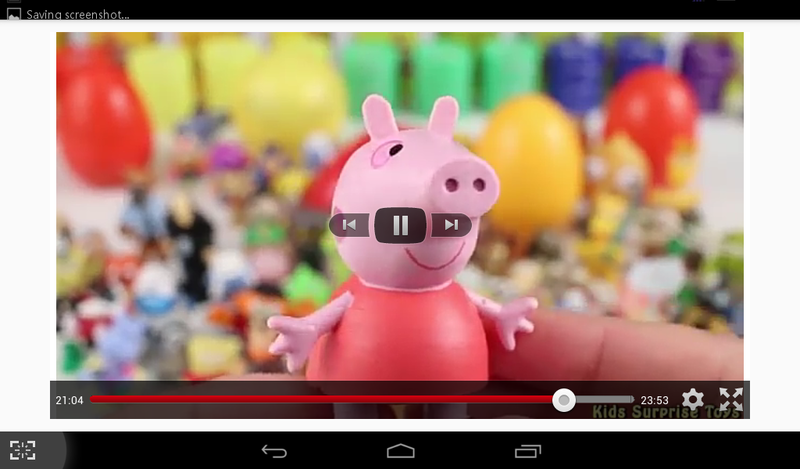 Create new project with Application name: Play YouTube Playlist; Minimum SDK: API 10 – Android 2.3.3 (Gingerbread). Copy YouTubeAndroidPlayerApi.jar file to /libs folder in your project. Add YouTubeAndroidPlayerApi.jar library in your project (see video tutorial from below). Obtain your API Key from Google APIs: https://code.google.com/apis/console (e.g. AIzaSyCe6tORd9Ch4lx-9Ku5SQ476uS9OtZYsWA) – see video tutorial from below. Get your Playlist ID from YouTube (e.g. PL1LAkZ-M7pNKwicHAlI3HGQMH0jofeXmd) – see video tutorial from below. Run app in mobile device and use next and previous buttons to watch videos from youtube playlist in format portrait, landscape and full screen. This doesn’t work on Emulator. It work only on mobile device! Emulator can’t play YouTube videos, because YouTube have different formats (avi, mp4, mov, wmv etc) than emulator which supports only 3gp videos. See here an video example recorded from tablet of how this app works. App has next and prev video button, portrait and landscape orientation, quality video options and fullscreen. Download free PlayList-YouTube.apk application from here and install it on your mobile device to see how it works. Please subscribe here to our youtube channel. Thank you! Check next tutorials to learn all about Android. thank you so much its working perfectly..